Welcome to the home of the El Dorado school bus conversion. We know we want a beautiful place to live while we travel around northern America building our online business. Even though the idea is exciting, the execution is full of fearful questions. Is this legal? What challenges does owning a 30,000 pound vehicle bring about? Is this something for crazy people? Will I end up wasting too much money? Left to Right – V, Ian & Jamie. Jamie (of Whole Foods) sold us the bus. How Much Does a School Bus Conversion Cost? You could subscribe on YouTube, or just keep coming back to this blog. Scroll down to see individual posts that show our current progress. The top post is the most recent. 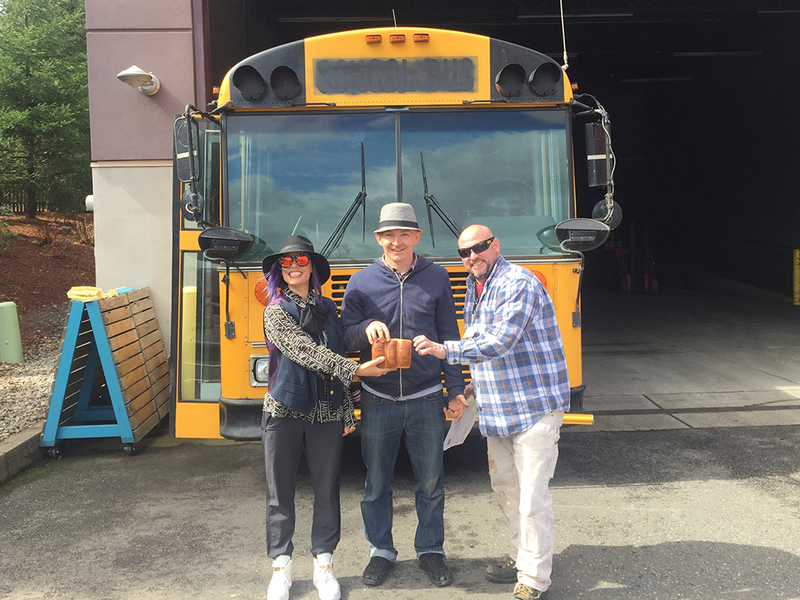 This is the story of us buying a retired school bus. It involves a flight from Sacramento to Salt Lake City. Then Salt Lake City to Portland. Our friend Jonah helped us drive around the city to go to the bank and the Department of Motor Vehicles. Finally, after jumping through some loops, we had the legal requirements organized and the story goes on from there. So this one is a 40′ 2001 Thomas School Bus. We plan to convert it to what is commonly known as a tiny house. It could be used for a million things, but we plan to make it a comfortable little place to live and work out of while we travel around the United States. The project is a physical one, which is something I’ve been interested in for a while. As we do most of our work on the computers and the internets, I find myself wishing I had physical projects to work on. This bus is a big, physical project. The bus was taken out of service at the end of class in the year 2016. It was previously owned and operated by Forest Grove School District. It has a 5.9L Cummins engine. So it’s basically a giant, unstoppable beast. Anyways, this is the first in a series of School Bus conversion videos. It’s going to be remarkable. 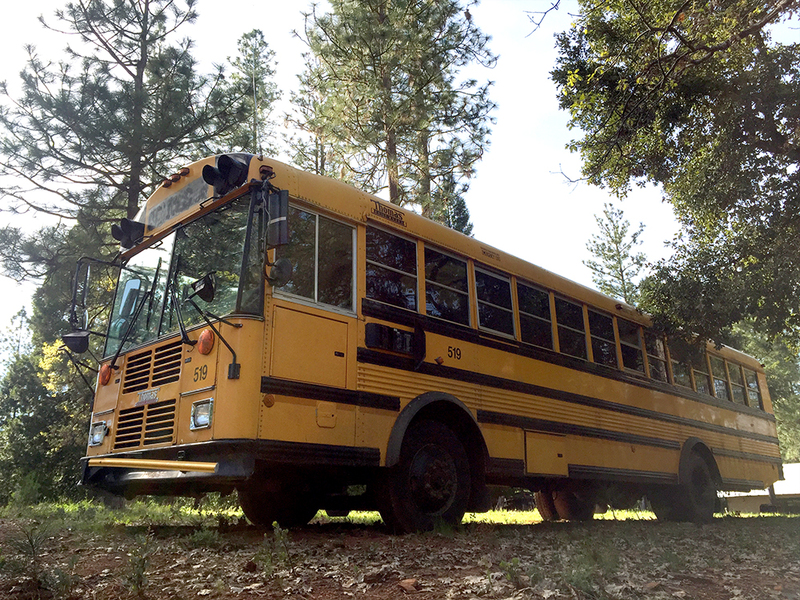 So we thought we could fly to Portland, OR – Buy a school bus and drive said school bus to the woods in Nevada County, CA in a single day. That was an inaccurate assumption. It turns out that busses are quite slow to drive. We met hills that brought our speed from 70 miles per hour to 45 miles per hour. That kind of a slow down really is sort of a big deal and it’s especially intense if you experience driving 600 miles through southern Oregon and Northern California. One thing I’d like to note, it’s not hard to drive a school bus. Just because the thing weighs 30,000 pounds and has these strange air brakes, it doesn’t mean it’s all that different from driving a regular car. You just go slower and stay more alert to people slowing down in front of you. The most important part is to pay attention when making tight corners. These flat nose busses have the wheels far behind the driver. That means that when you’re driving, you want to initiate the turns far later. It feels like you are making a terrible mistake for the first 10 turns. 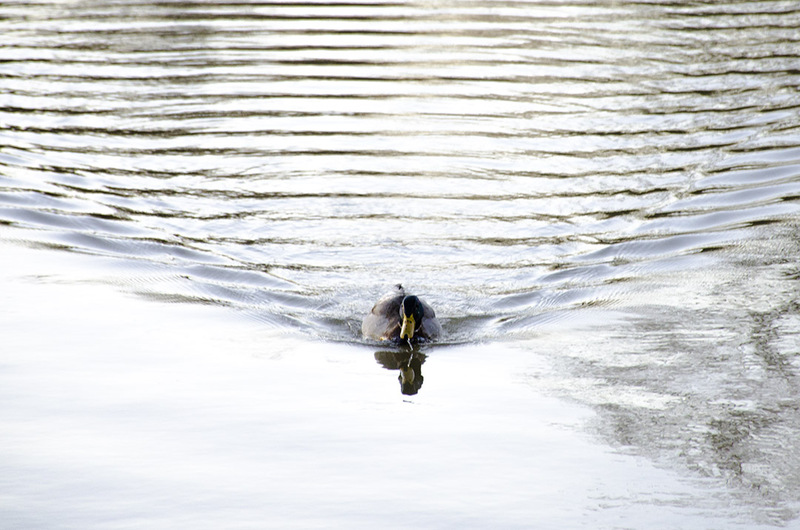 Once the driver gets the hang of it, it becomes second nature. Driving the bus back was an adventure. At the same time, it’s a giant project and it makes me feel really fearful for some reason. All my past carpentry and demolition skills will come into play over the next few moths. I hope they are good enough to make the bus livable, and desirable. The last thing I want is a giant school bus that no one wants. I’m not going to lie. This is a scary thing to undertake. It’s a good chunk of money and a big time commitment. And it’s going to be alot of really hard work. But it’s such a big, empty, powerful canvas to use to create something amazing. Look at all those mirrors. That swinging yellow bar will have to go. I’ve read that the flat nose buses have much better turning radiuses. 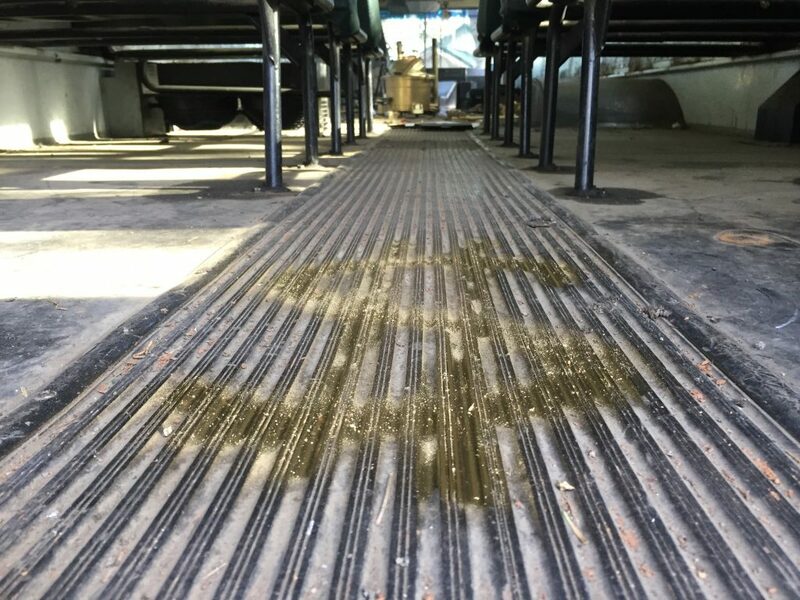 If we get this bus, those seats are dust. I count 24 seats. Is that what you got? It’s a bit dusty, but everything looks in order. If we get this bus, that seat will have to go too. We’ll need something that can swivel. Maybe I could convert it into a swivel chair…. Mucho dust. No mucho miles. These busses are built to do 500,000 miles. Apparently this bus weighs 30,000 pounds which is a challenge for the regulators. According to the rules, V will have to get a class A drivers license with the State of Nevada in order to drive this beast. Ok so this is a Thomas Bus. Thomas Intl. is a company based in North Carolina and is the oldest surviving American bus company. They were founded in 1916. That’s 101 years in business. Thomas A. Perley was an excellent craftsman and his first employer lost him to the Southern Car Company who hired him away as their chief engineer and draftsman. But the Southern Car Company folded in 1916 which made it so that Thomas A. Perley was officially laid off. That didn’t wipe him out though. He received a contract with the Southern Public Utilities Company to help them improve their rail cars. A year later, he started a company called Perley A. Thomas Car Works. They went on to become famous for their streetcars. You could find the Perley A. Thomas Car Works’s street cars all over the world in places like Detroit, Michigan, New York City, Miami, Florida and San Juan, Puerto Rico. They were known everywhere. In fact, if it weren’t for Perley A. Thomas Car Works, there may have never been a play set in New Orleans. You might have heard of it, it was called A Streetcar Named Desire. In 1936, Thomas came to the realization that the future of the transportation industry would lay in buses. Later they changed the companies name to Thomas Built Buses, Inc., and grew into one of the the three largest bus building companies in the United States of America. Perley A. Thomas may have died in 1958, but his company lives on. To this day, Thomas Built Buses, Inc. is the oldest surviving American bus manufacturing company. Though the bus we found in Portland was built in 2001, we plan to breath new life into this vehicle which is a symbol of American design and ingenuity. Today we purchased tickets from Sacramento (SMF) to Portland (PDX). We arrive to Portland late Tuesday evening, to have a look at the beast Wednesday morning. Providing all the details that the seller has provided are accurate, we plan to drive the bus from Portland back to our woods cabin in Grass Valley, California. It should take us 1 full day if all goes to plan. Then we’ll begin converting the bus into the greatest school bus conversion tiny home that the world has ever known. First off, we need to get some rest. Speak to you soon. Thank you for reading.